TBN Poland is a first of its kind TV channel in Poland with the mission of preaching the Gospel and introducing the Polish audience to the richness and variety of Christian productions, music, education and ministries. Bringing everyday Christian faith, grace, hope and joy to Polish people around the world with Christian TV. 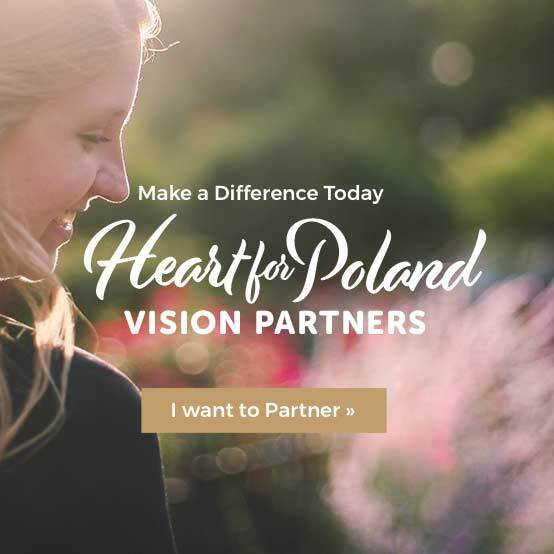 We are aiming to create nothing short of a revolutionary channel in Poland - quality Christian media with top-tier programming characterised by excellence in creativity & production quality, bringing a wide range of television genres - from Bible teaching, Christian music and events coverage to movies, cartoons, talent shows, travel & adventure programs. 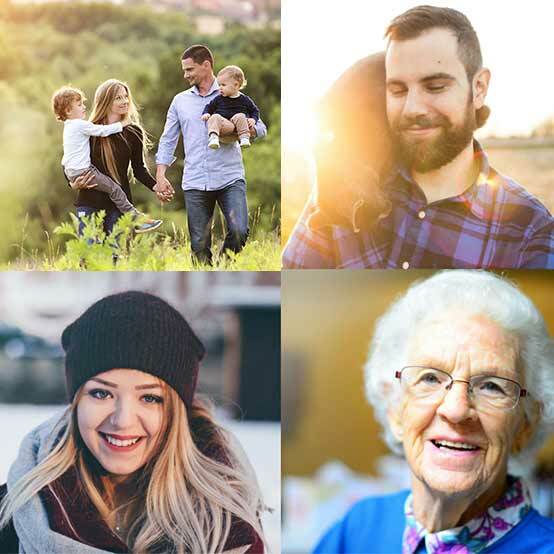 We want to bring together family members of all ages to share a time of fun, entertainment, education, hope and discovering Christian faith afresh and anew. Poland is located at the heart of the European continent, and with the population of about 38,5 mln people is one of its largest countries. Adding to this number 20 mln of the Polish diaspora gives over 55 mln people around the world.